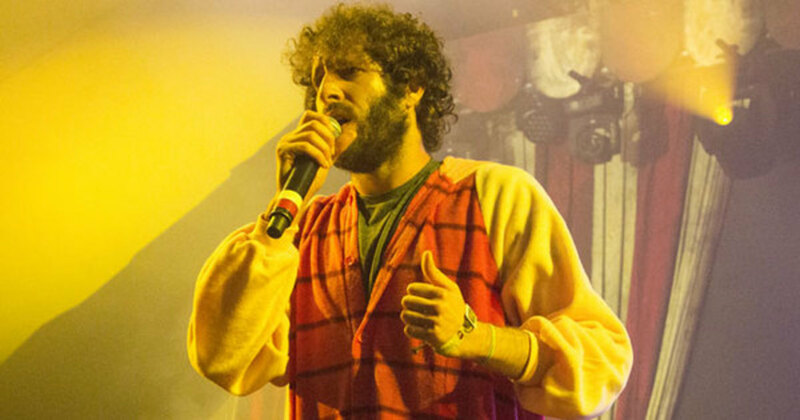 At 29 years old, Lil Dicky is now a rap veteran. Well, sort of. 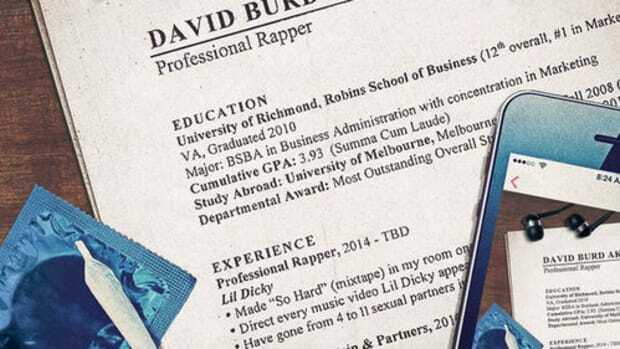 Though it&apos;s only been two years since the artist born David Andrew Burd self-released his debut album, Professional Rapper, Dicky&apos;s been working on his craft since 2013, the same year he released his first project, So Hard. 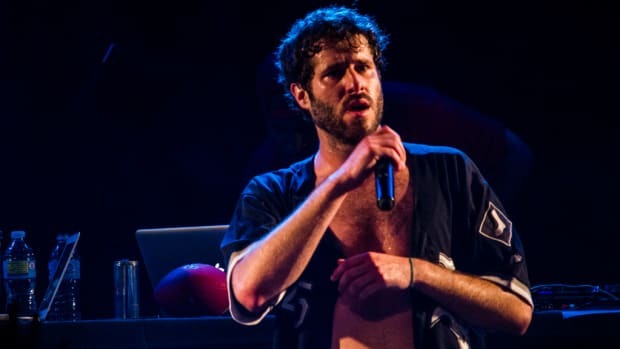 Unlike most rappers, who start rapping because, well, they want to be rappers, Dicky has openly admitted that the original purpose of his foray into hip-hop was to aid his career in comedy. 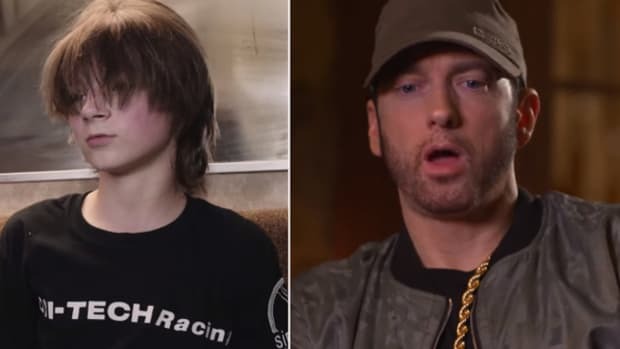 Now nearly five years into his music career, however, Dicky has a somewhat different perspective on hip-hop, in particular, the type of hip-hop music that is currently being made en masse. In a new interview with XXL, Dicky was asked about the growing disconnect between younger artists and industry OGs, to which he replied, "When I first started rapping a few years ago, I didn’t fully understand the new wave as much as I do now, and now it’s like I almost listen to the new music more than I listen to like the actual lyrical rappers, which is kind of ironic." 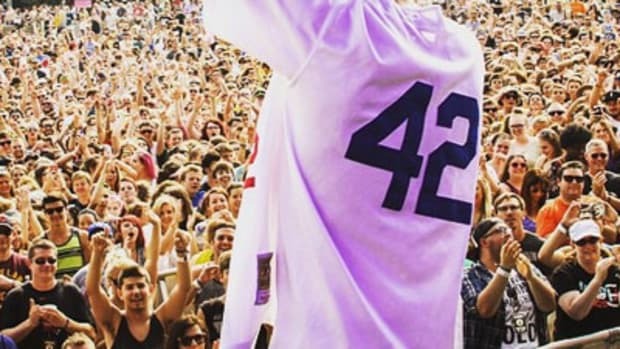 "I think people just have to realize that music grows and hip-hop evolves," Dicky continues. "I mean, everything evolves. The key is to keeping an open mind, if not, nothing will ever evolve, you know?" While Dicky later admits that SZA, Frank Ocean and Tyler, The Creator are the three artists who he&apos;s spent the most time listening to in 2017—though none fall under the banner of "new wave" rap, all great selections—his main points hold firm with one caveat. Yes, hip-hop has always evolved and it will continue to evolve, but, evolution isn&apos;t always linear—sometimes, it&apos;s cyclical. 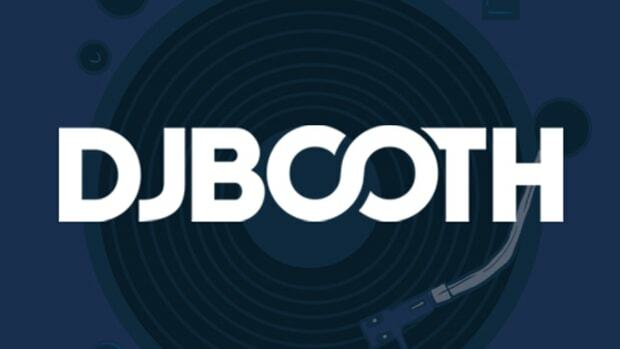 In the not-too-distant-future (hopefully, sooner rather than later) hip-hop will once again return to its original, lyrical form. 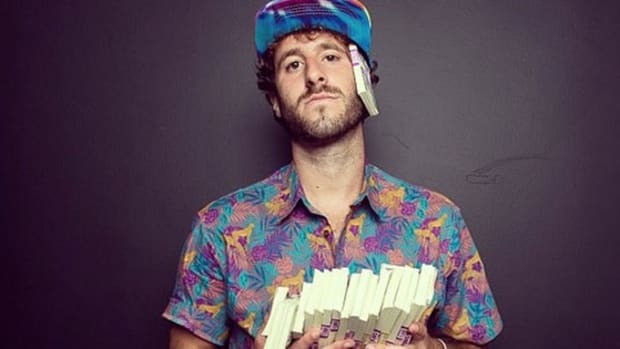 The only question, then, will be: Is Lil Dicky still going to be rapping?